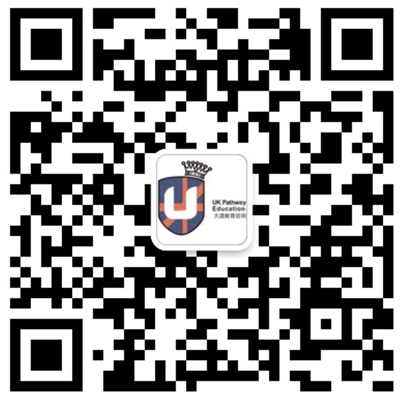 UKPathway Education Groupofficially registered in the United Kingdom company house, headquartered in Birmingham, Britain's second largest city. A w a r d e d h o n o r a r y certificates translation by the Chartered Institute of Linguists. UKPathway Education opened branches in London, Birmingham, Nottingham, Manchester, and Southampton. UKPathway Education became a British official admissions committee designated by the UCAS centre. 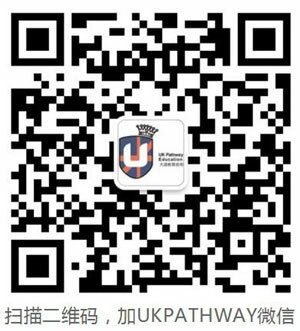 UKPathway Education obtained OISC license. UKPathway Education opened International Study Tour and Sumer Campus. Achieved an agreement with University of Oxford, becoming the docking agency of overseas projects and international study tour camp. UKPathway Education carried out a two-week study tour abroad for adults in Europe. UKpathway Education cooperate dwith Oxford University Saïd Business School tolaunch Summer chartered courses. Upgraded with a new module of overseas study tours. Undertook overseas cooperation andexchange programs for numerous Universities, colleges and schools.